This game was made at FaxJam Halifax 2018, a 48 hour game jam. 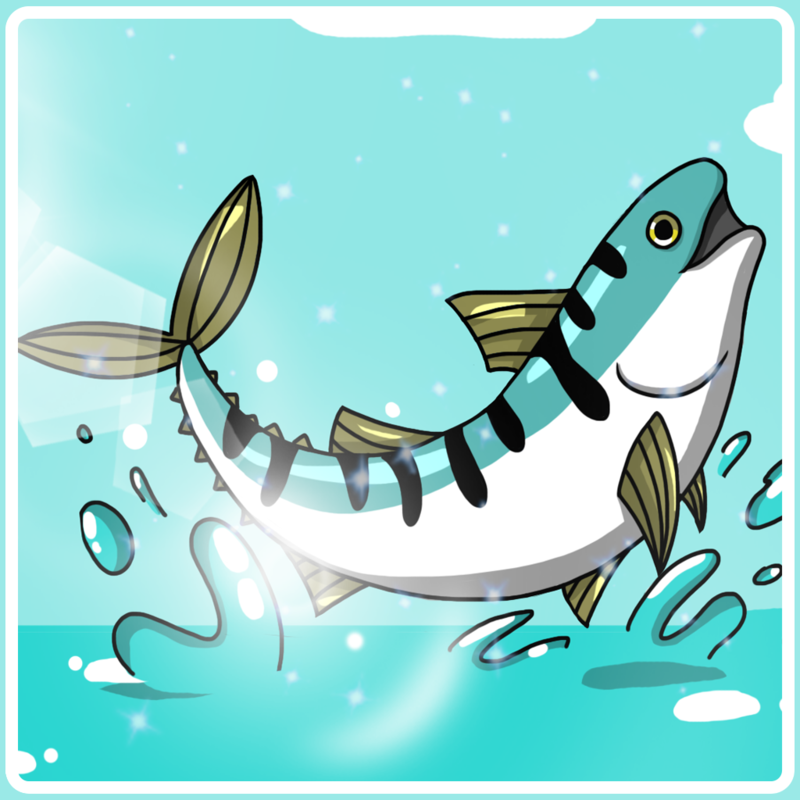 You play as this mackerel and the goal is swim as far as possible withing running out of water. Gameplay: Space bar = swim up. Unzip the folder and run A Fish In Sea.exe from the folder, don't move it out of the folder, it's a package.